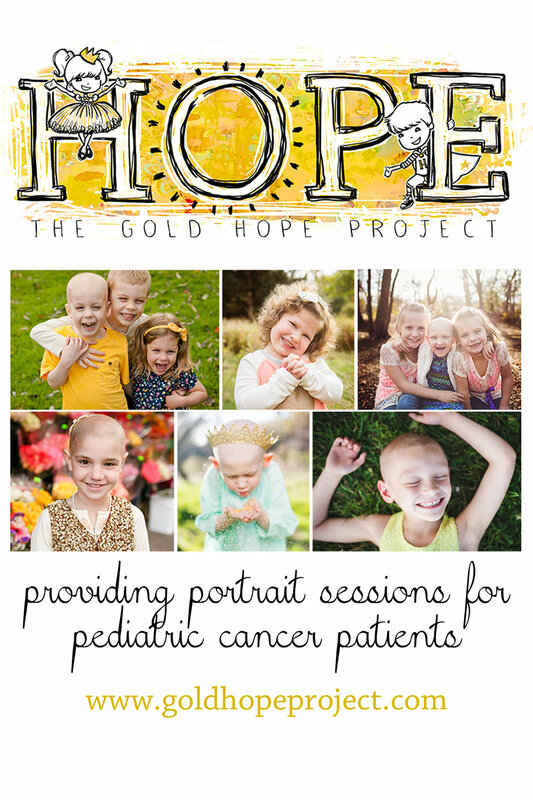 I recently became a volunteer photographer for The Gold Hope Project. I had been looking for groups to volunteer with and when I saw a Facebook post asking for a photographer for this family I knew this was the group that I wanted to join. 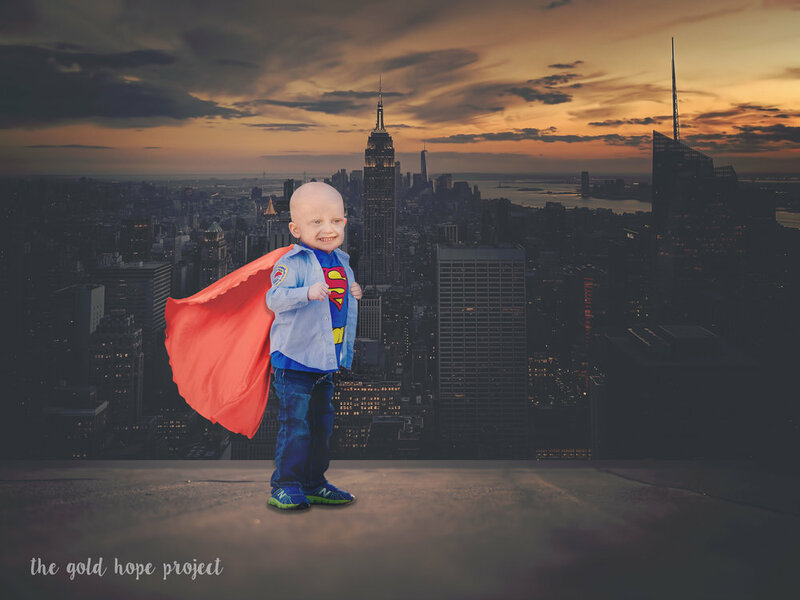 The Gold Hope Project is a group of photographers aiming to gift families battling a pediatric cancer diagnoses free portrait session for their little warriors. I met Will, his parents, grandparents, and siblings at the Children’s and Women’s hospital in Mobile, AL, where William is receiving care, for their photo session. I immediately fell in love with his sweet smile and big blue eyes. 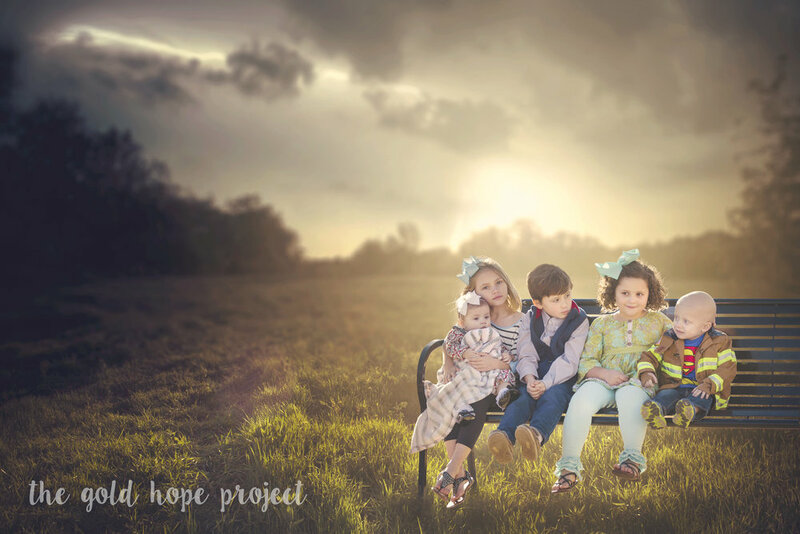 This was my first session as a volunteer photographer with the Gold Hope Project and I couldn’t pick a better family. I am honored that I was a able to provide their family with photos that they will have for a lifetime. 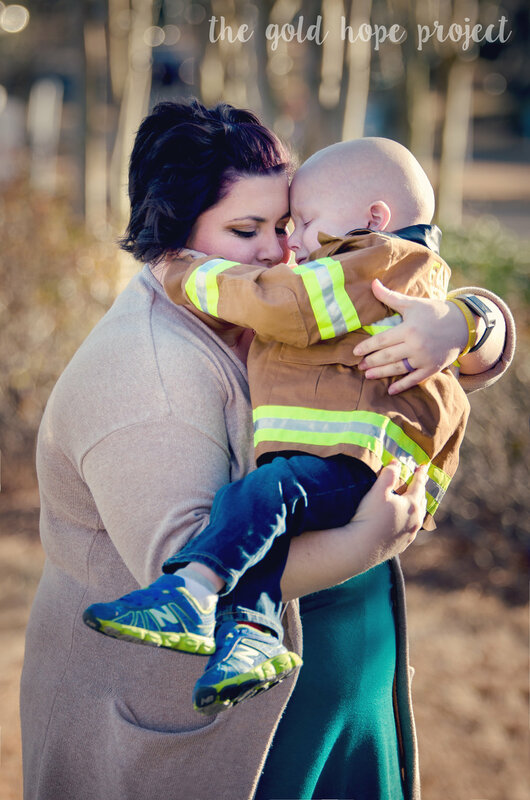 I will add the latest update from William’s Mom, Jessica as well as provide links to his support pages and for the Gold Hope Project for anyone who would like to volunteer or ask to have their photos taken. We received results today on his last scan. His tumor has shrunk half a centimeter. That’s great but eventually his tumor is going to keep growing. The chemo is not working like they or we hoped for. He has had multiple bacterial infections which they believe could possibly be coming from his tumor so it’s a very smart type of bacteria which is only becoming more resistant to the antibiotics. There were only 2 cycles left of his chemo treatment but it would only prolong the inevitable and suffering. Me and Chris stand firm in our decision that it was best to stop treatment because we see how much William has suffered and he does not to any longer. For the bacterial infection they will finish out this last antibiotic and he will not receive anymore. Potentially leading the bacterial infection to go to his bloodstream. The doctor is now trying to consult with other physicians on how they have made patients in Williams condition as comfortable as possible. We will also be consulting with hospice for care at home. William will be coming home and be made comfortable. To be with his siblings family and friends. We have tried everything. We have looked in to things but there is nothing for Williams type of cancer and in the location the tumor presents it’s self. My heart is broken... in so many little pieces I’m empty.. God is still giving me strength to push through... He still shines that light of encouragement... but as a mother, as a human my heart is shattered. I have nothing left in me. Just hurt. For two days he has been playful. So we are taking every moment we can in.